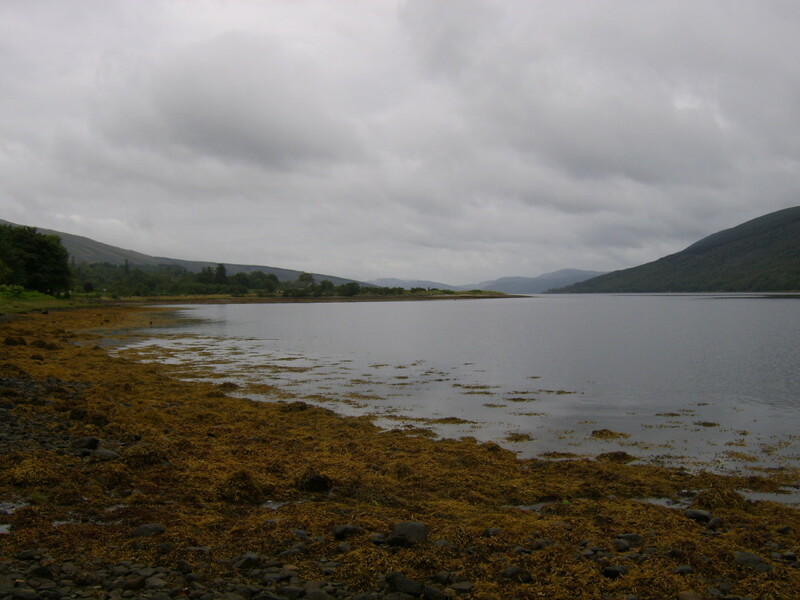 St Catherines is a small hamlet on the south-eastern shore of Loch Fyne, Argyll, Scotland, in the administrative district of Strachur. 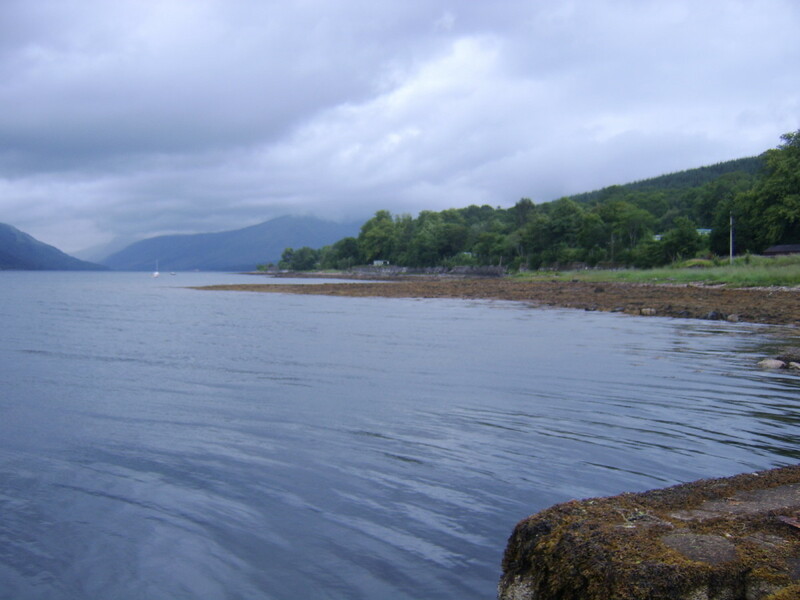 It is straight across the loch from the town of Inveraray. The area has a long and rich history but St Catherines today is best perhaps known for its caravan park, with even its hotel now lying empty and derelict. 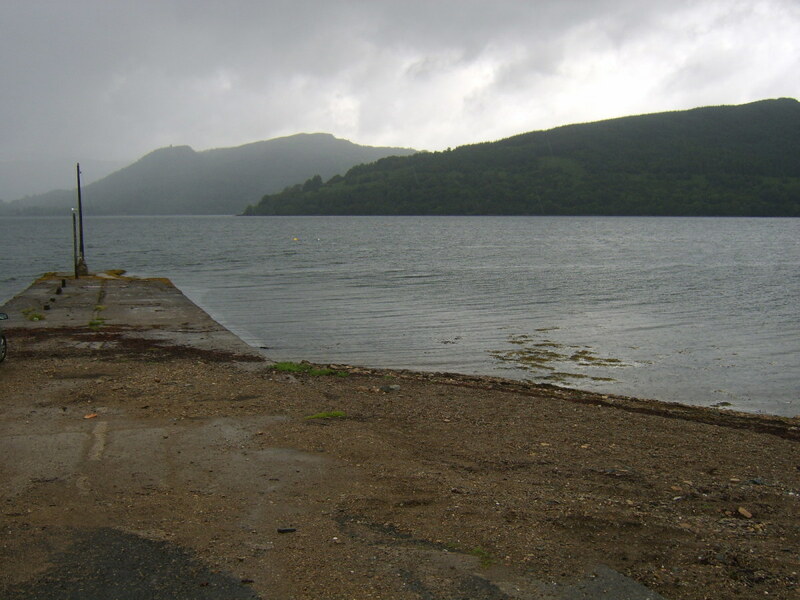 The jetty at St Catherines remains, however, an excellent spot for sea anglers, perhaps most particularly those seeking to take advantage of the mackerel shoals which come in to Loch Fyne in the summer months. Mackerel can often be caught aplenty at the right stage of the tide and in the right conditions, offering excellent sport on light tackle. Other shore catch possibilities in the immediate area at different times and in different conditions of course include dogfish and thornback rays, as well as perhaps coley, pollack, dabs or codling. You may want to consider the recipe featured at the end of this page as one original option for cooking up your freshly caught mackerel. 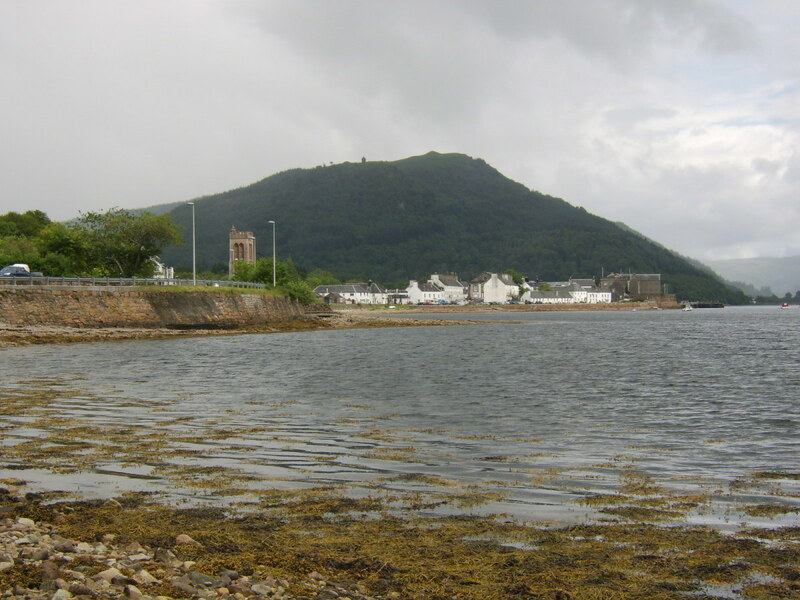 St Catherines is on the opposite shore of Loch Fyne from the main A83 Campbeltown road. If you are heading from Glasgow and the South, you should take the A83 as far as and over the Rest and Be Thankful. A couple of miles further on, you should cut off to the left, on to the A815 Dunoon road. Follow this road for about four or five miles and you will come to St Catherines caravan park. A few hundred yards further on, you will see the derelict hotel on your left. 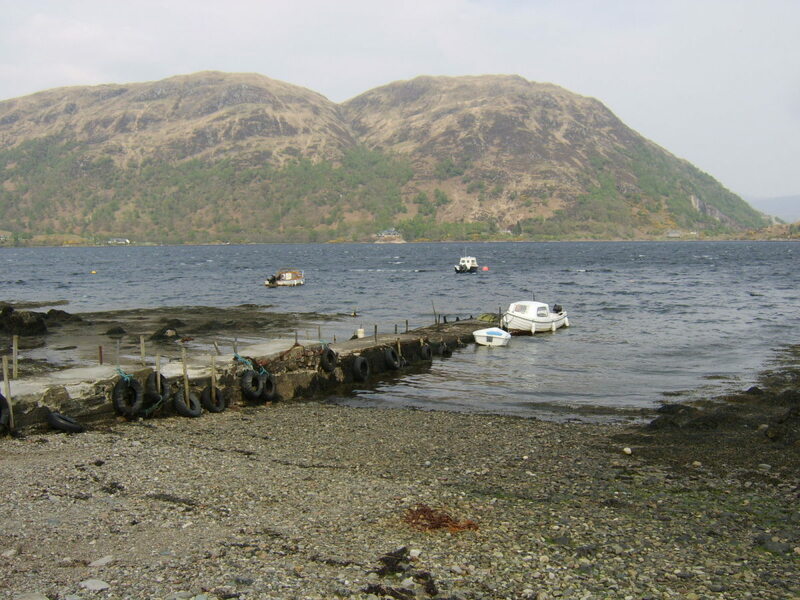 The jetty is immediately across the road from the old hotel and there is adequate parking space for several cars. The jetty at St Catherines from a distance looks like a perfect spot for either long range casting or spinning for fish. While it is a good launch pad in both these respects, you should be very much aware that the stonework is in a pretty precarious state of repair. 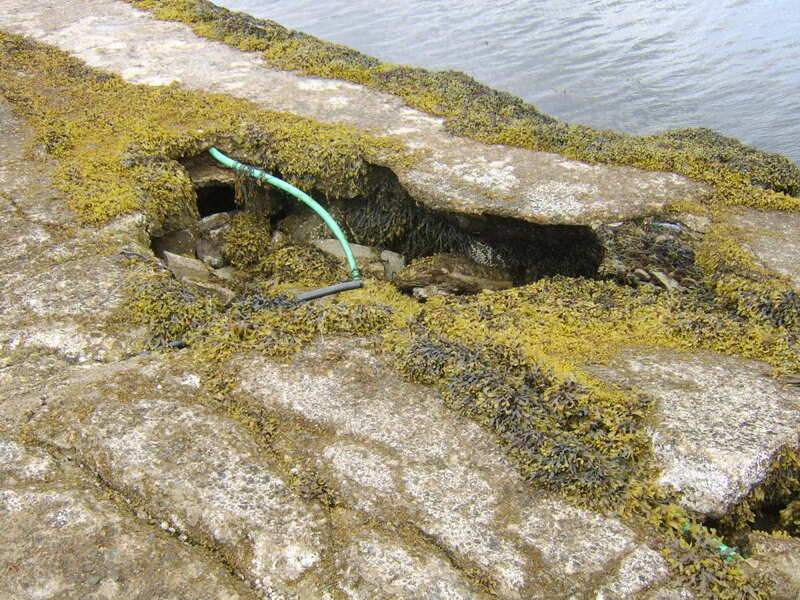 There are huge holes in the masonry of the jetty, through which the unwary could easily fall, as well as sections which can be notably seen to be crumbling. 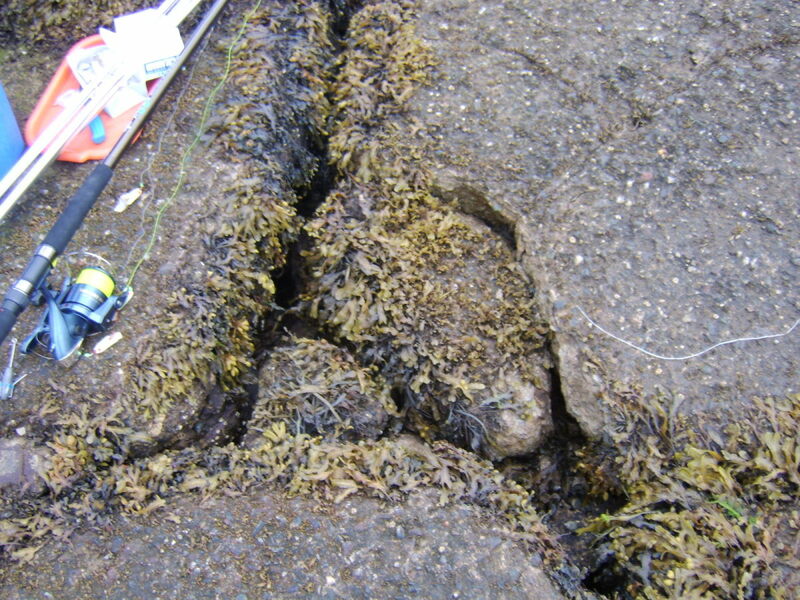 As part of the jetty is actually covered at higher stages of the tide, safety dictates that you should only fish it at or near low water, when you can clearly see where and on what you are treading. The risk of a broken bone or worse is very real. It is worth pointing out also that although you may think there is plenty room for a fair number of anglers to fish this jetty simultaneously, the reality is that there is not. 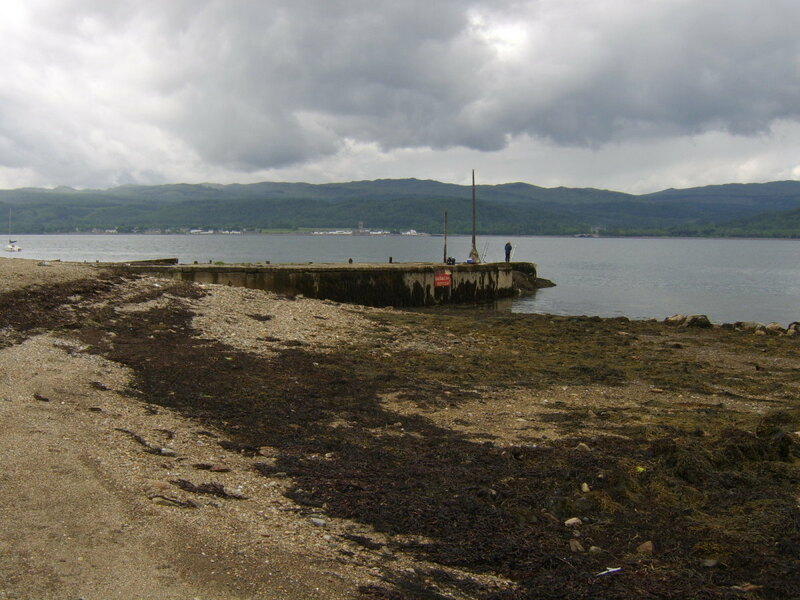 The crumbling stonework and the extensive rocks and weeds to either side means that only two or three can secure a prime position at the jetty's end. Two of us fishing on this occasion was a perfect number - six of us on my previous visit was simply too many. The visit to which this page relates took place on Sunday, 15th July, 2012. The tide times saw us fishing from 4.30am through to 8.30am, for what we knew to be safety reasons as well as providing the best window of opportunity for catching fish. The weather forecast was for rain showers (some heavy) and a wind speed of 15 to 16 knots from the south-west. We arrived at the jetty just before 4.30 am and just as dawn was starting to break. We set up in what seemed like considerably stronger winds than had been forecast and literally within minutes were taking mackerel on unbaited hokai rigs in one instance and unbaited mackerel feathers in the other. The rain came and went as forecast and the wind died down considerably over the period of an hour or so. 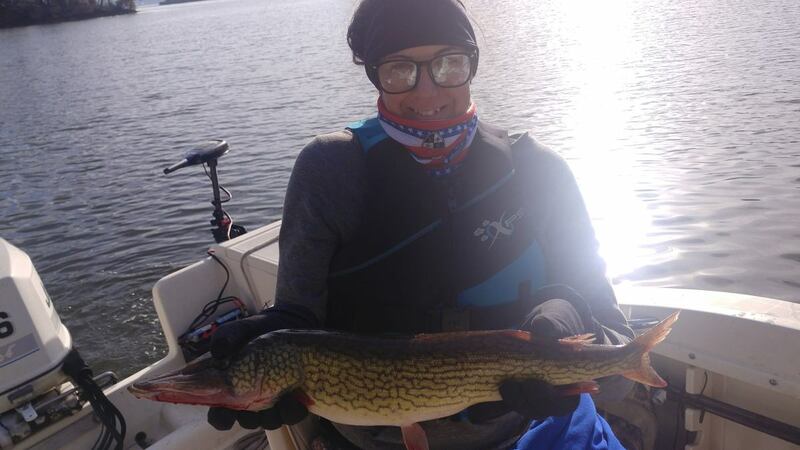 The aims of this particular trip were simply to enjoy some sport on lighter tackle with the mackerel, catch a few fish for the pot and secure some mackerel (to be frozen whole) as bait for future trips. The mackerel continued to be caught fairly regularly, varying hugely in size from small joeys of no more than six inches to really decent sized keepers for the pot. The split between the two was fairly even, with all the joeys and the larger fish that were not required simply being shaken from the hooks without being touched and returned safely to the loch. It was just as the tide was encroaching on the jetty and we were packing up that we were privileged to see several dolphins swimming past, no more than fifty yards off the end of the jetty. A pleasant site at the end of a very basic day's fishing in which at least all our stated objectives had been achieved - including having a lot of fun. The video below was shot on Wednesday, October 9th 2013, on the occasion of a further visit to St Catherines. 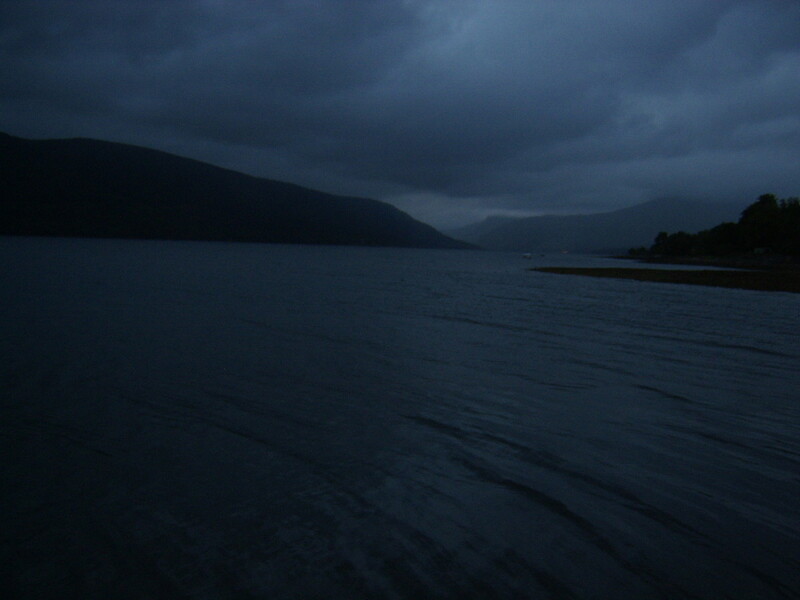 Unfortunately, the weather conditions deteriorated considerably a mere few minutes after the footage was captured, making casting with the light spinning rods taken on the particular trip nigh on impossible. Mackerel is such an incredibly easy fish to cook and so versatile that there need never be a reason to run out of new and innovative mackerel recipes. 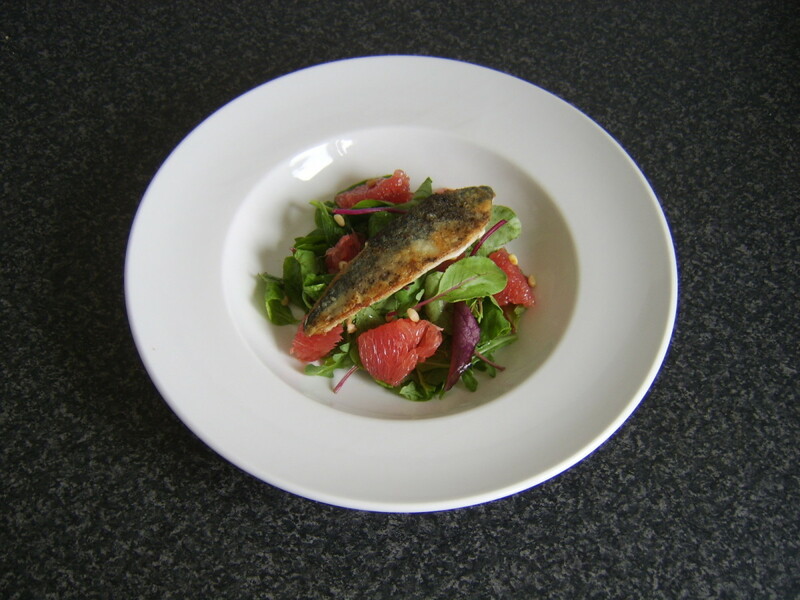 This easy to prepare idea sees a fillet of fresh mackerel quickly fried and served on a simple salad of mixed leaves, red grapefruit and toasted pine nuts. The acidic sharpness of the grapefruit and the oiliness of the mackerel compliment one another very well. 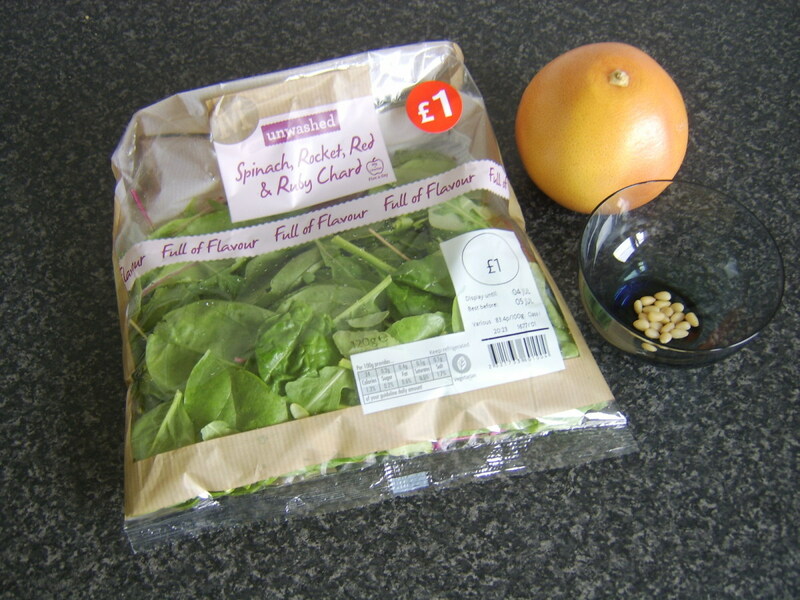 Note: The grapefruit used here was advertised in the supermarket as a pink grapefruit, yet a label on the fruit itself branded it a red grapefruit. What's the difference? Is there a difference? I don't know - but either will work very well. Wash the salad leaves and shake them dry. 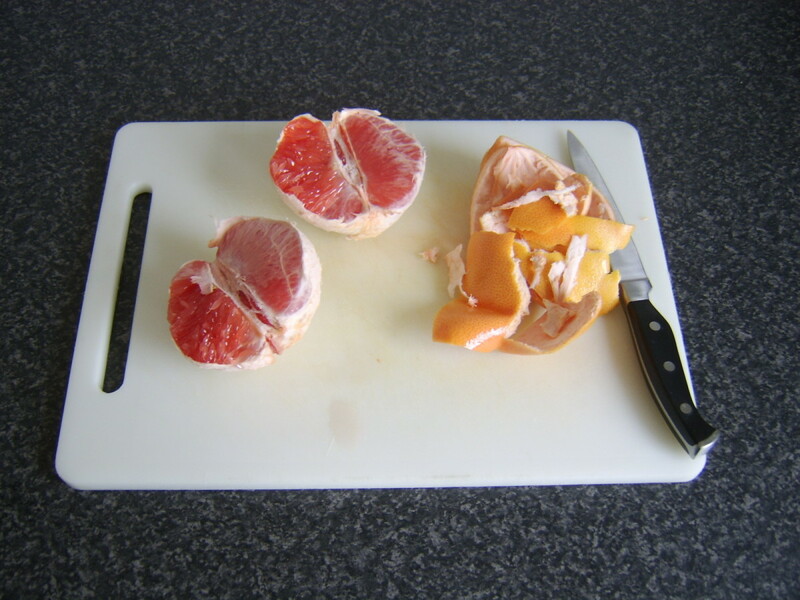 Peel the grapefruit, skin the segments you require and cut them in half. 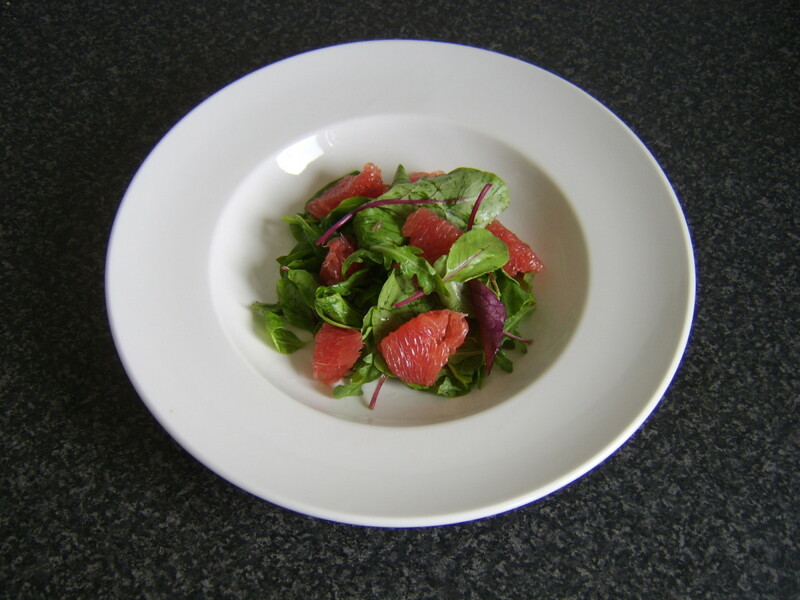 Toss the grapefruit with the salad leaves and a little seasoning. Lay as a bed on your serving plate. 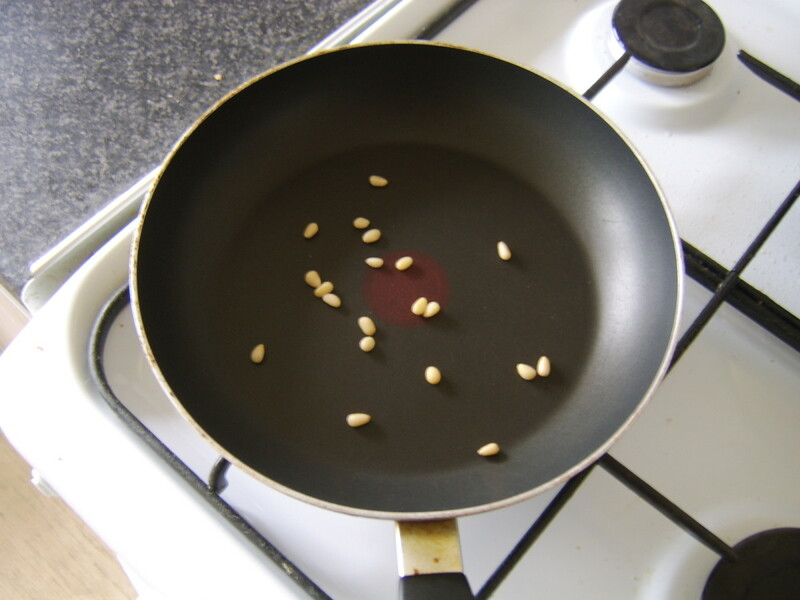 Put the pine nuts in to a dry frying pan over a fairly high heat. Toast for a couple of minutes until golden, shaking the pan gently every twenty to thirty seconds. Scatter over the salad. Put the flour on a plate and season. Bring a little oil up to a fairly high heat in a frying pan. 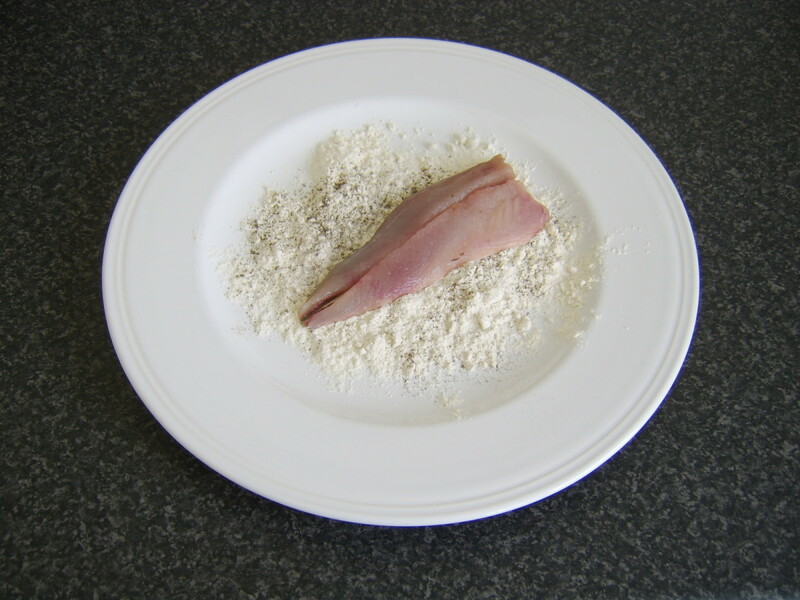 Pat the mackerel fillet on the skin side only in the flour and gently shake off the excess. 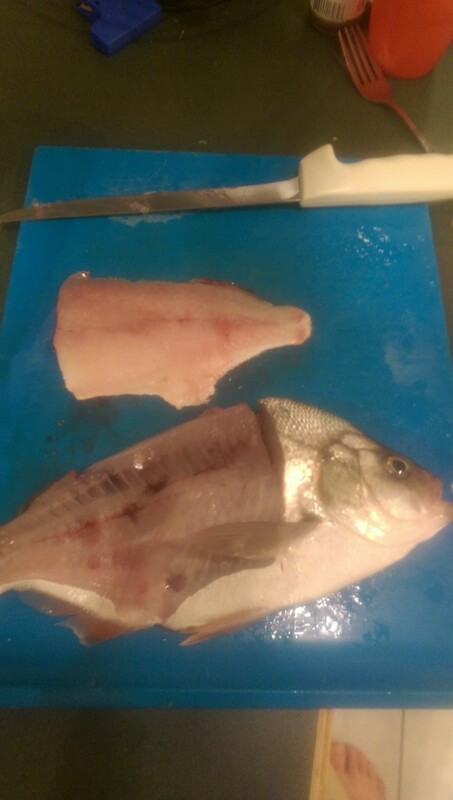 Lay it skin side down in the frying pan and season the flesh side with salt and pepper. 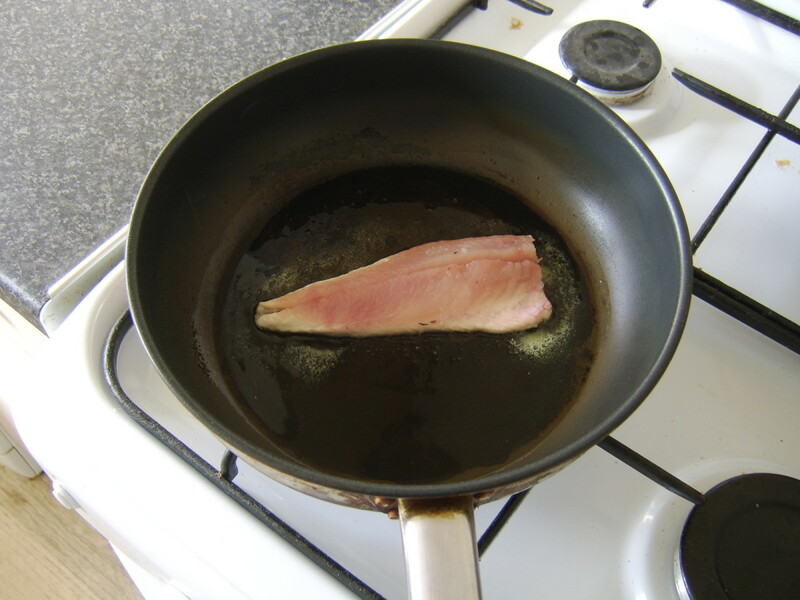 After just a couple of minutes on a fairly high heat, you should be able to see that the mackerel is almost cooked. Turn the heat right down and the fillet on to its flesh side for thirty seconds to complete cooking. 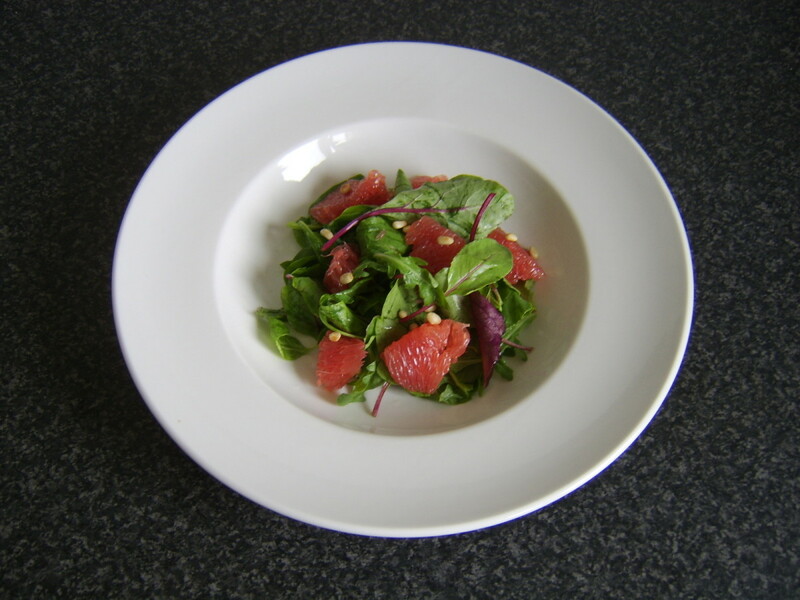 Lay the mackerel fillet on the salad, garnish with a scattering of basil leaves and serve. 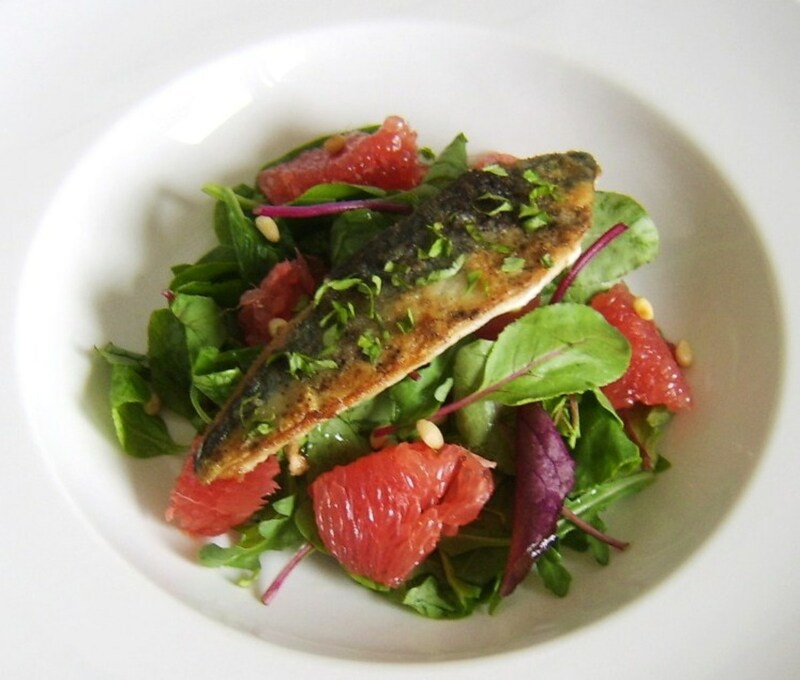 5 stars from 3 ratings of this mackerel, red grapefruit and pine nuts salad! Thanks, alliemacb. 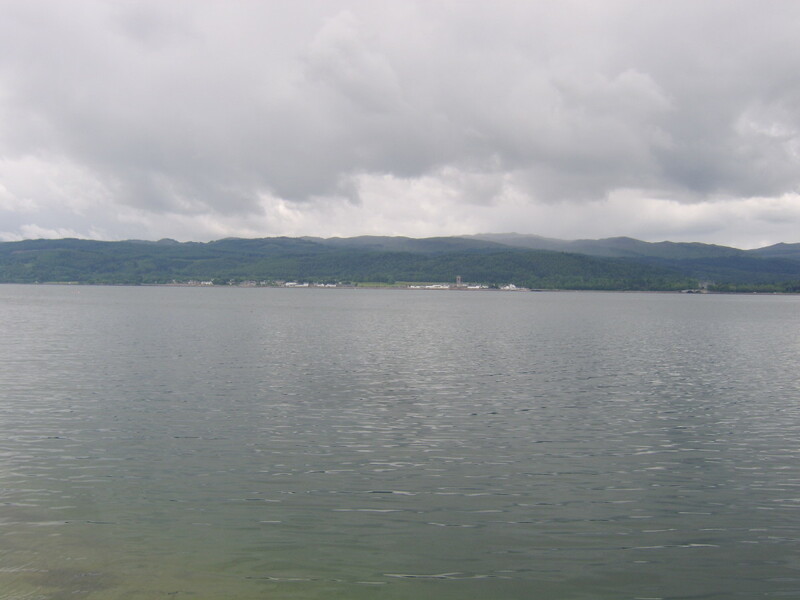 Argyll is certainly a beautiful part of the world, whether you are there for the fishing, sightseeing or whatever. I hope you get to visit again soon. 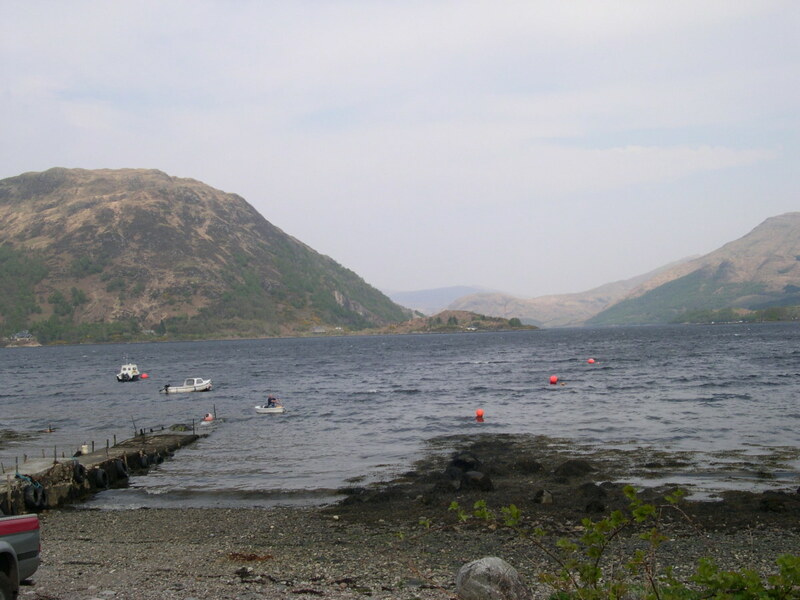 Your recipe looks really good and I love the photos of Loch Fyne. I haven't been to Argyll for so long but your hub has made me want to venture south soon. Voted up! Well, thank you for such a magnificent comment! I hope you get the chance to fish Scotland yourself some day. Ireland is a foreign country I have no knowledge of nor associations with so can't comment but I hope you realise one or other of your ambitions. Excellant hub! It felt as though I was standing on the jetty, casting out in hopes of catching a mackeral alongside you. Scotland and Ireland have long held my fancy, yet I know in truth I will most likely never be blessed enough to visit either. The sheer history of these magnificently ancient lands pulls at me. Throw in that my ancestors originated there lo those many years ago, and you may understand my yearning. At any rate, well done. I'll read more of your hubs, and let you know my thoughts.